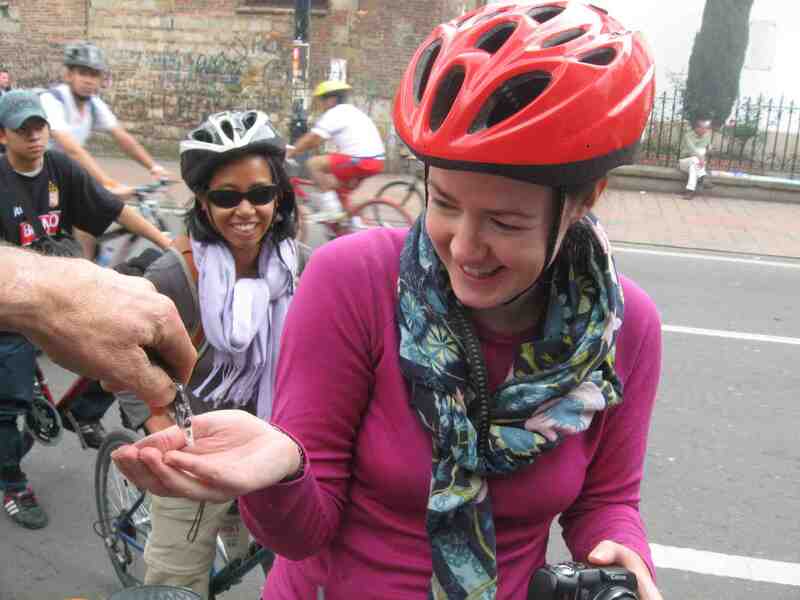 On our bike tours, we usually taste some different stuff, and ants might be the most different of all. 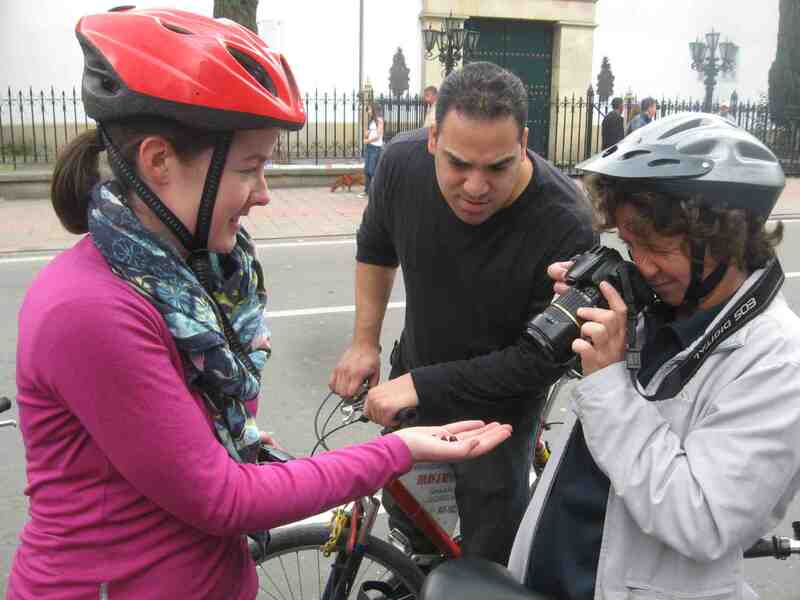 Every year about this time folks appear on the street selling hormigas culonas, literally big-assed ants. They’re salty and crunchy – and that’s about it. But once you’ve crunched one you can at least say that you’ve tasted Colombian ants. 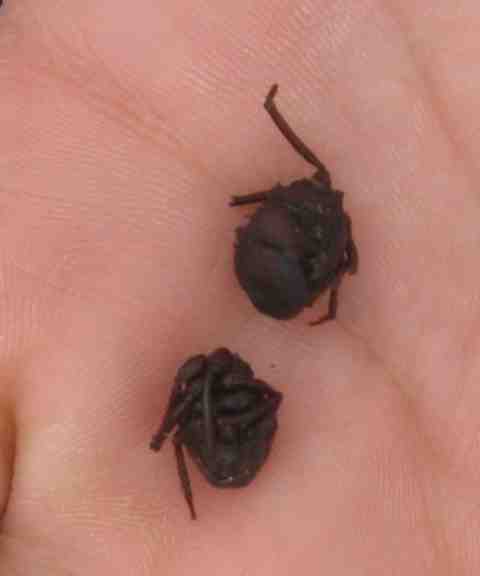 These ants, which actually have a website, were traditionally eaten by indigenous people living in the province of Santander, near Venezuela. In recent times, they’ve become a novelty food. Like lots of things, they’re supposed to be aphrodisiacs. Taste them and judge for yourself. This ant is going on the Internet! Mom, I'm not scared of eating ants! 2 Responses to Edible ants! Tickled to see that my nephew’s picture made it into your blog! 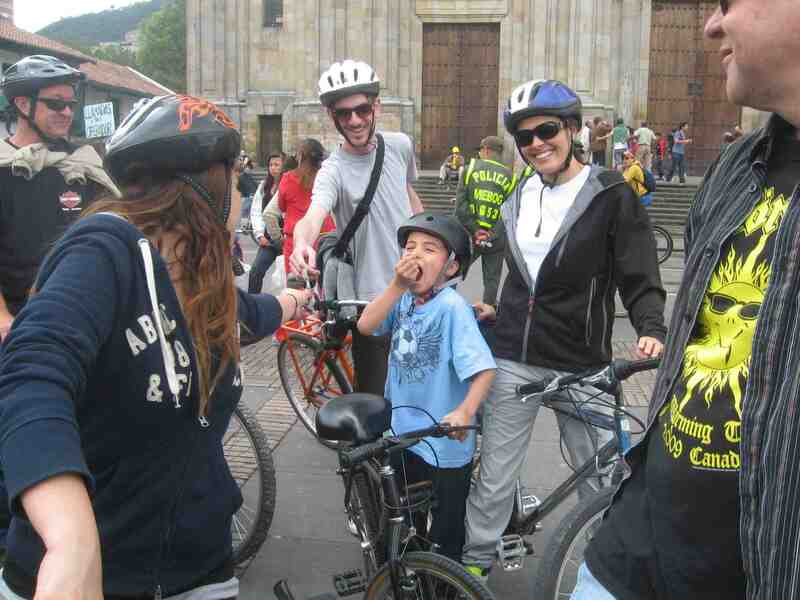 We had such a great time and believe me, I’ve been recommending your bike tours to lots of people. Thanks a lot for the comment. Those ant photos came out great. Nothing like the prospect of eating ants to bring out people’s personalities. Thanks a lot for recommending out tours.